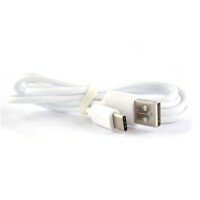 Short flat-profile micro-USB cable which is perfect for use with powerbanks..
Facilitates connection between phone and PC and will need appropriate softw.. 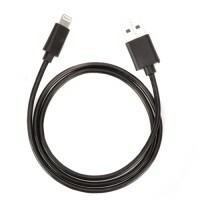 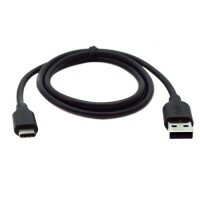 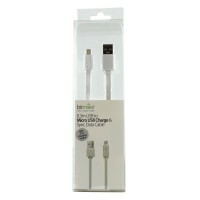 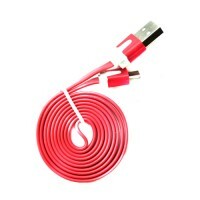 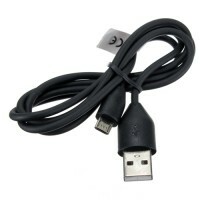 Replacement micro USB cable for charging and syncing your device. 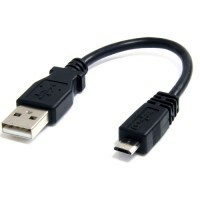 Fit..
Everyone uses micro USB! 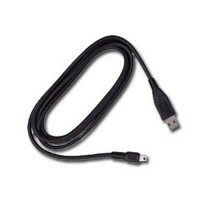 This cable in black, is double the length of a nor..
With the 1m length you can connect your device with the Micro USB easi..
With the 2m length you can connect your micro USB devices easily to a USB p..
With the 2m length you can connect your device with the Micro USB easi..
Pama Micro USB data cable in black short 300mm ..
Pama Micro USB data cable in white short 250mm ..
Standard Micro USB Host OTG Cable, can be used for connecting devices like .. 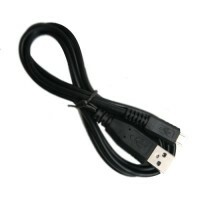 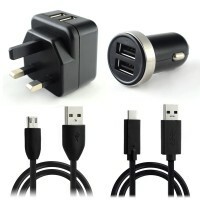 This charger kit combines a twin-USB bullet adaptor, a twin-USB mains adap.. 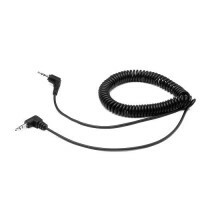 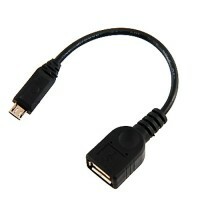 This short, braided cable is ideal for data transfer or charging in a small.. 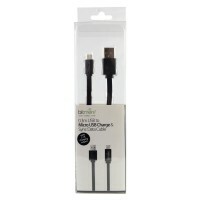 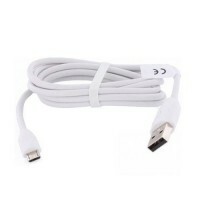 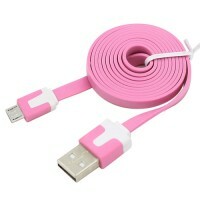 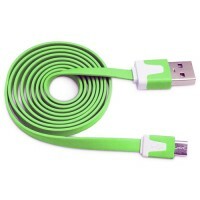 Unique tangle free flat micro USB data cable 1m in length, For charging and.. 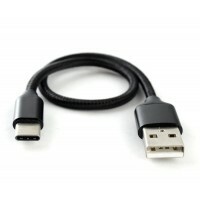 Unique tangle free flat micro USB data cable 1m in length, For chargi..
High speed; both sides are Compliant to USB 2.0 standard.Data Sync and Char.. 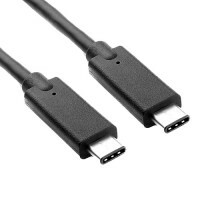 This iPhone7 to USB A charging/sync cable lets you connect your iPhone, iP.. 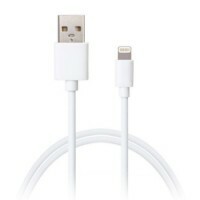 This iPhone7 to USB A charging/sync cable lets you connect your iPhone, iPa.. 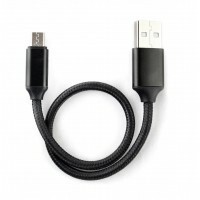 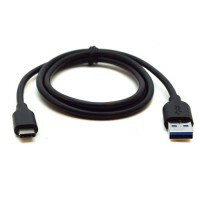 Charge and sync your Type-C device using a micro-USB lead and this nifty co..
Pama USB Type C Short Braided Data Cable 20cm In Black *Packed*With USB Typ..
High speed; both sides are compliant to the USB 3.0 standard.Data sync and .. 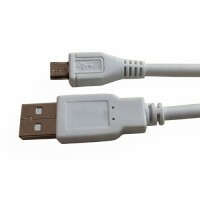 This Type-C data cable is compatible with many newer smartphones and other .. 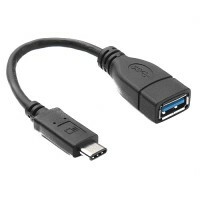 This adapter lets you connect printers, storage drives/sticks and other sta..
USB Type-C is here and it is a real game changer! 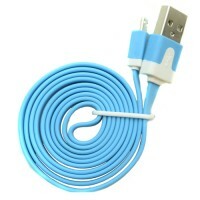 Features:• New reversibl..